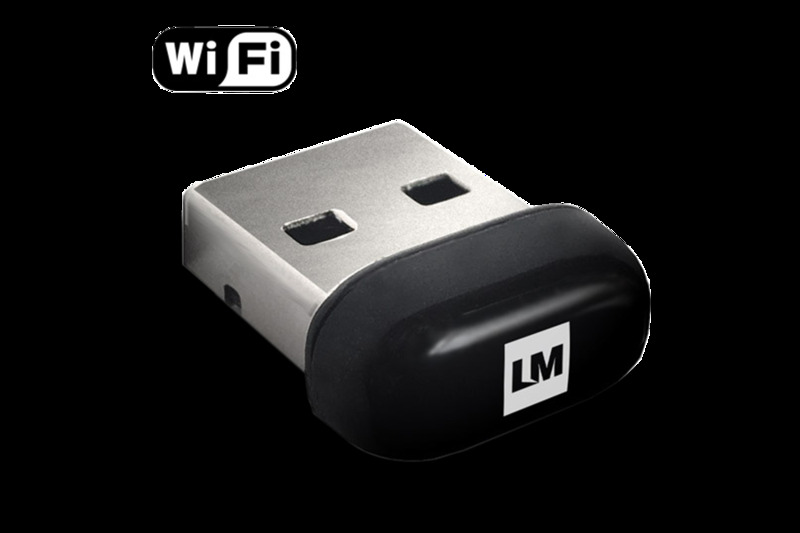 The LM816 WiFi adapter is fully compliant with IEEE 802.11 n, b and g standards. It supports a data transfer rate of up to 150Mbps in ad-hoc mode or infrastructure mode network architectures. It is designed to provide excellent performance with low power consumption and enhance a robust system.